Mr. Vernon Trent, 81, of Brown Ridge, Morehead, passed away Tuesday, January 22, 2019 in the St. Claire Regional Medical Center. He was born on October 2, 1937 in Rowan County, Kentucky, a son of the late Jason and Edith Mathews Trent. 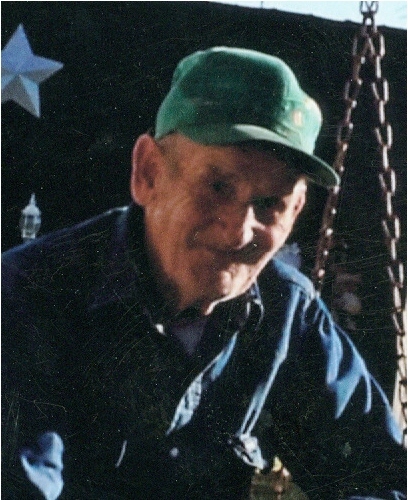 Mr. Trent was a retired carpenter, having worked for Ed Mabry and Jackson Builders. He was of the Church of God faith, an avid woodcutter and he enjoyed raising a garden. In addition to his parents, he was preceded in death by his wife, Thelma Faye Scaggs Trent, who passed away in 1989, an infant son, Carl Wendall Trent, three brothers, Ernest Trent, Ivan Trent and Virda Trent and seven sisters, Christine Parsons, Reba Jones, Hazel Brown, Arizona Black, Jewell Jarrells, Nellie DeHart and Clona DeHart. Survivors include three daughters, Della (Bobby) Reynolds, Ella Kay Trent and Sally DeHart all of Morehead, special friend, Ann Crum of Morehead, one brother, Vircle Trent of Morehead, three grandchildren, Justin Trent, Melissa Crouch and Summer Goodan, three great-grandchildren, Nathan Pennington, Braden Crouch and Kinsley Crouch and several nieces and nephews. Funeral services will be conducted at 11:00 A.M. Friday, January 25, 2019 in the chapel of the Michael R. Gray Funeral Home in Morehead with Brother Ray Glover officiating. Visitation is after 5:00 P.M. Thursday at the funeral home..